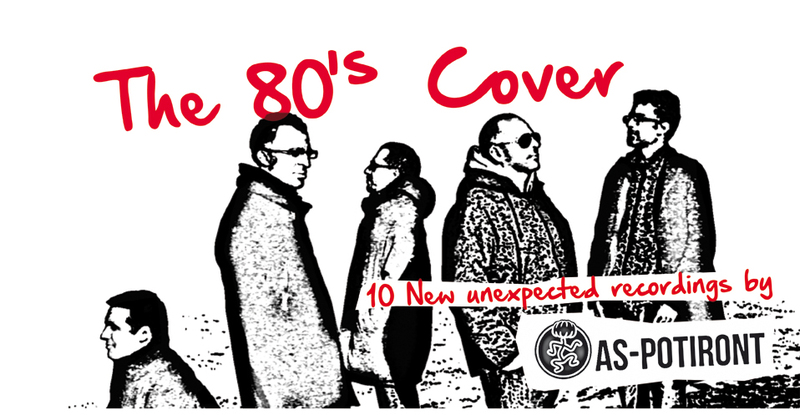 AS-POTIRONT’s “The 80’s Cover”, is a tribute to the pop music wich danced our teenage years. It is our pleasure to rejuvenate these obsolete songs we love so much, and we bet it will make you dance again. Moreover, this is the way that AS-POTIRONT chose to remain eternally free and play music for fun. All songs recorded live by AS-POTIRONT in november 2013 at » Ty Kaouen « . Special thank to the Houlon’s family for its welcome. Production by Damien Rent, « The Big Hat Productions « . Mais qui c’est l’AS POTIRONT ?